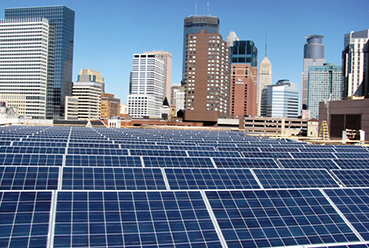 Is a diversified group of companies operating within the energy and infrastructure sector in Africa. 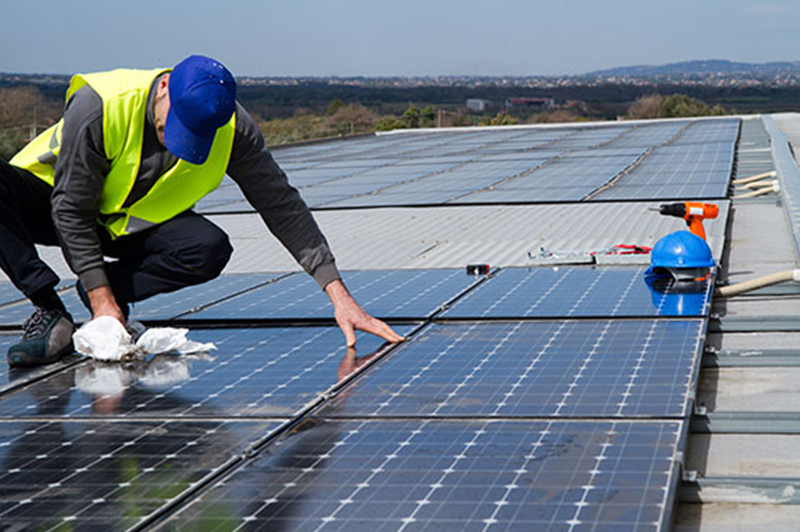 It comprises of an energy investment arm with a wide-ranging portfolio in the renewable energy sector including wind and solar PV technology and currently developing its portfolio amongst other energy technologies. 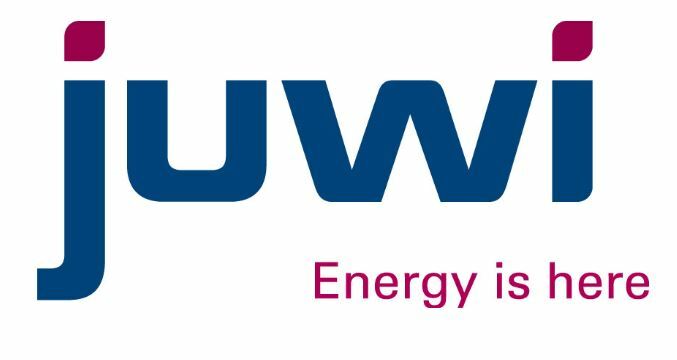 Our goal is to become Africa’s largest wholly black female owned energy company with a diversified portfolio of energy assets across different technologies. 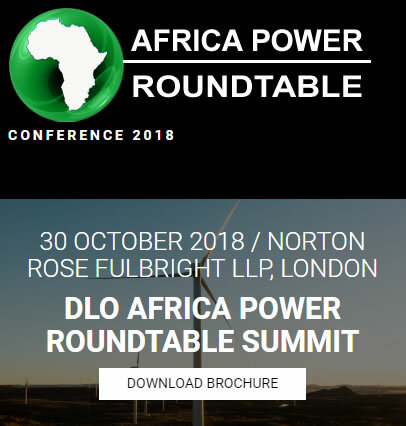 DLO also provides legal and regulatory advisory services through it advisory arm DLO Energy Resources Advisory (Pty) Ltd.
Lastly the group owns and operates a boutique energy & infrastructure events company through DLO Energy Resources Events (Pty) Ltd which in turn owns the Africa Power Roundtable. 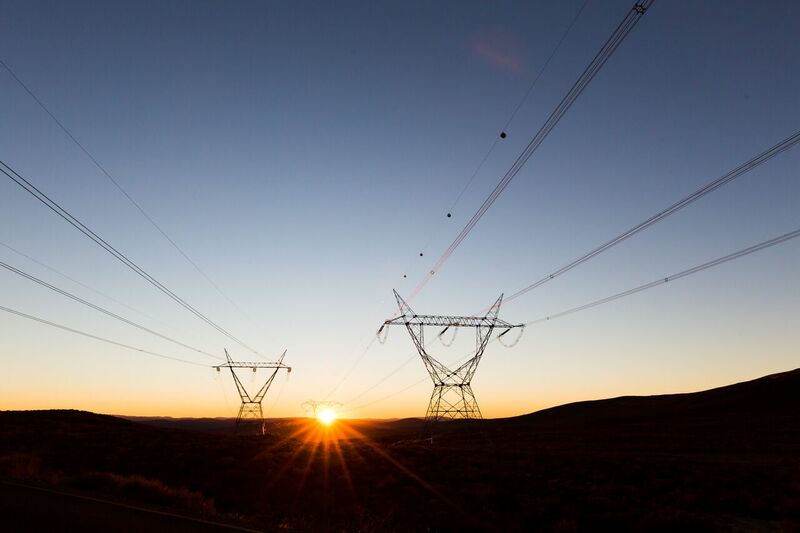 DLO Energy Resources has been successful under the South Africa’s Renewable Energy Independent Power Producer Programme and has been awarded 3 projects of up to 249 MW of which 244 have reach commercial operation. 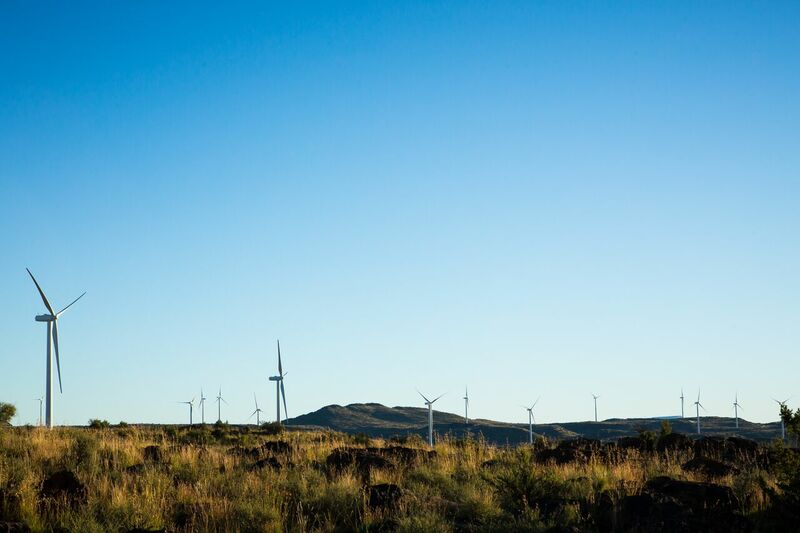 DLO Energy Resources is a co-developer and shareholder in the Longyuan Mulilo De Aar Wind Power project which was bid and won under round 3 of South Africa’s Renewable Energy Independent Power Producer Programme. SPONSORS: China Longyuan Power Group Limited; DLO Energy Resources (Pty)Ltd, Sula Energy (Pty) Ltd, Mulilo De Aar Wind Community Trust and Mulilo Renewable Energy (Pty) Ltd.
DLO Energy Resources is a co-developer and shareholder in the Longyuan Mulilo De Aar 2 North Wind Power project which was bid and won under round 3 of South Africa’s Renewable Energy Independent Power Producer Programme. 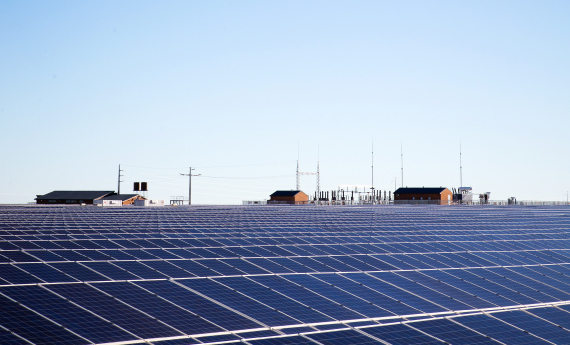 DLO Energy Resources is a co-developer and shareholder in the Du Plessis solar PV4 project which was bid and won under the first round of the small projects procurement under South Africa’s Renewable Energy Independent Power Producer Programme. 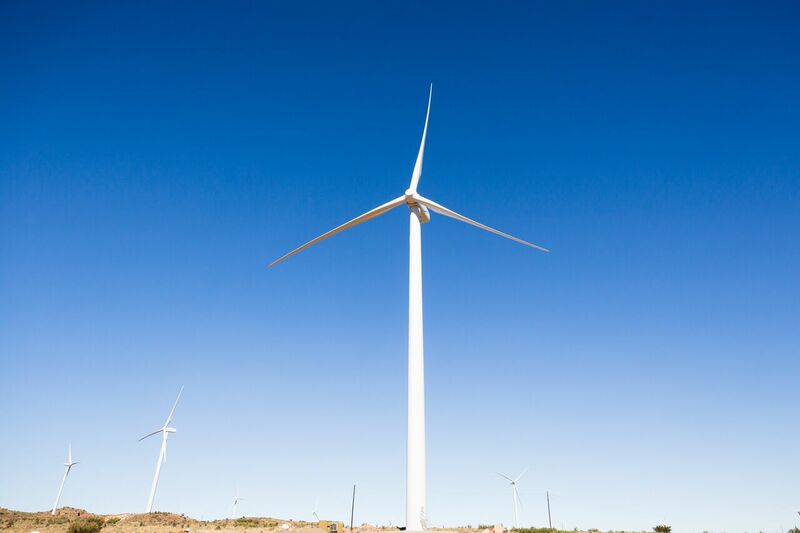 DLO is a co-developer of two wind farms with the joint capacity of 244MW located in De Aar in South Africa. 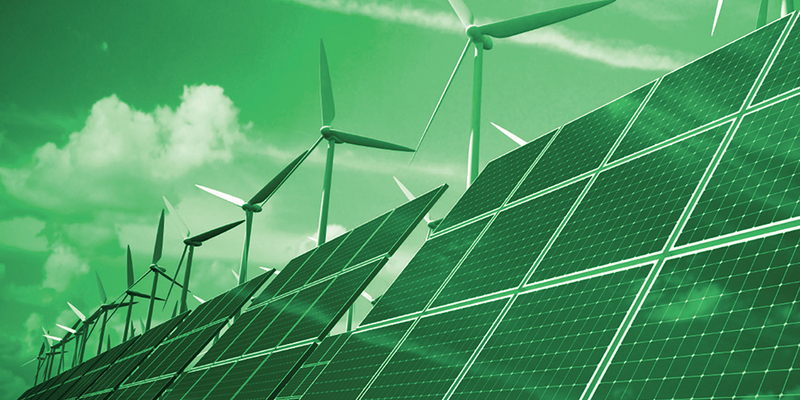 Both of the projects were successfully bid and closed under the third bidding round of the renewable energy IPP programme. 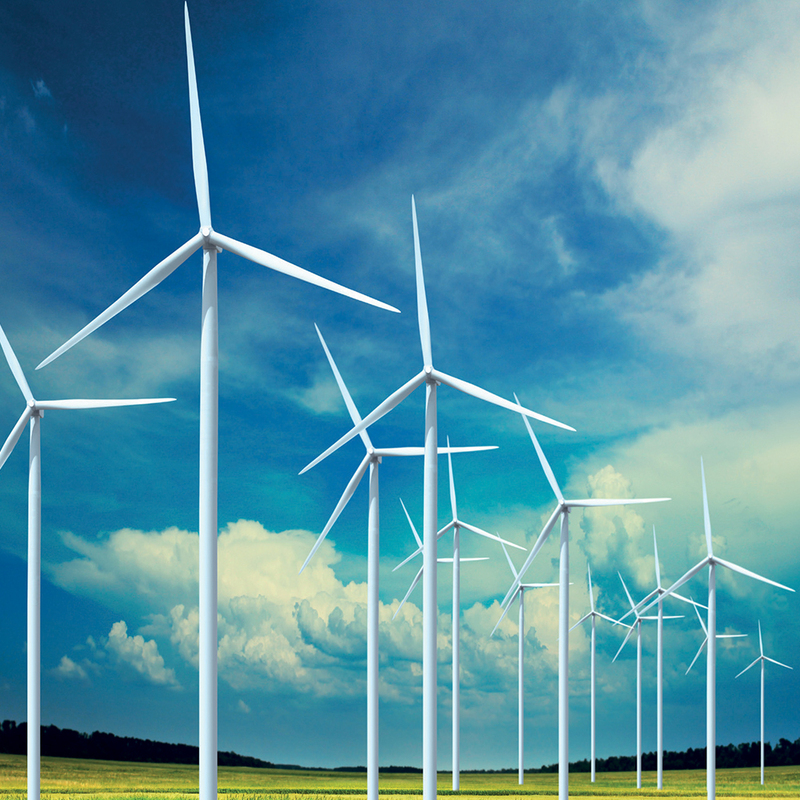 The wind farms have a combined capacity of 244MW making them amongst the largest wind farms currently being developed on the continent. Both projects are currently under construction. 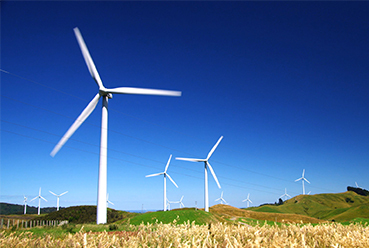 The projects were also awarded “Excellent Projects in 2014” by the South African Wind Energy Association in November 2014. They were also featured in the September issue of Forbes Africa magazine. 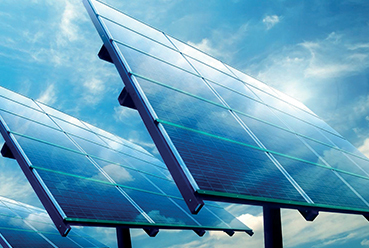 DLO is a co-developer for 2 5 MW solar pv power plants in De Aar South Africa. One of the projects has been awarded preferred bidder status and is currently undergoing financial close. 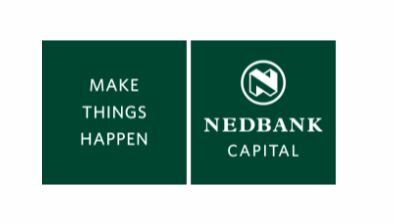 •	Partnering in a consortium for the bundled approach to the GTP Programme under the South African shareholding requirement. •	Provision of Ancillary services within the Gas to Power Supply Chain. 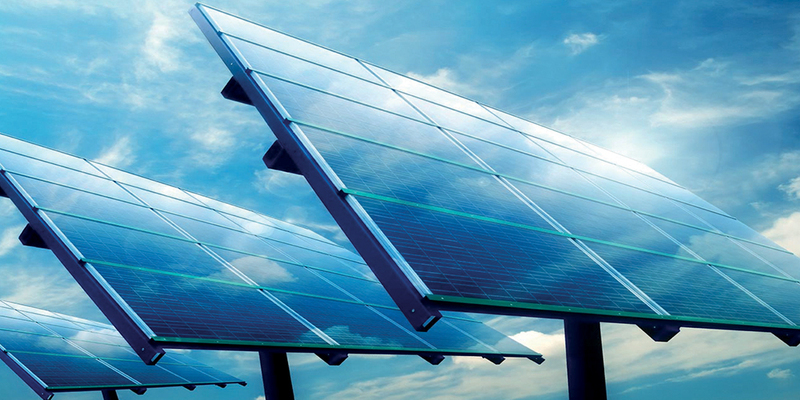 Currently developing a solar PV project pipeline of 300MW in Nigeria. In addition to our development experience we bring experience in providing legal and regulatory advisory services to investors, developers and governments looking to develop projects or programmes. 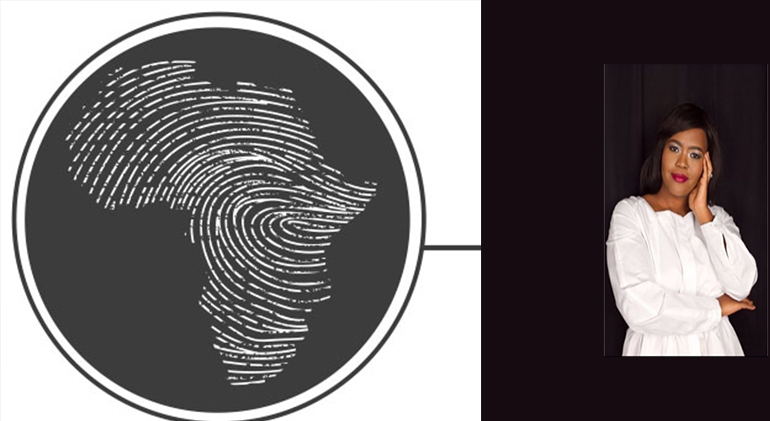 We have worked extensively in South Africa as well as other parts of the continent including but not limited to Botswana, Zambia, Kenya, Nigeria and Namibia. Copyright Dlo Energy Group 2018 ©. All rights reserved. founder and Managing Director of DLO Energy Resources Group (Pty) Ltd. Olagunju has received recognition for her work within the energy sector and in 2015 she was by ESI as 1 of the 50 Most Influential People in the African Power Sector and was featured on the front cover of Forbes Africa magazine. She is a member of the World Economic Forum and has contributed in panel discussions related to the power sector at the WEF Africa 2015. She is also an advisor to the Minister of Energy in South Africa. 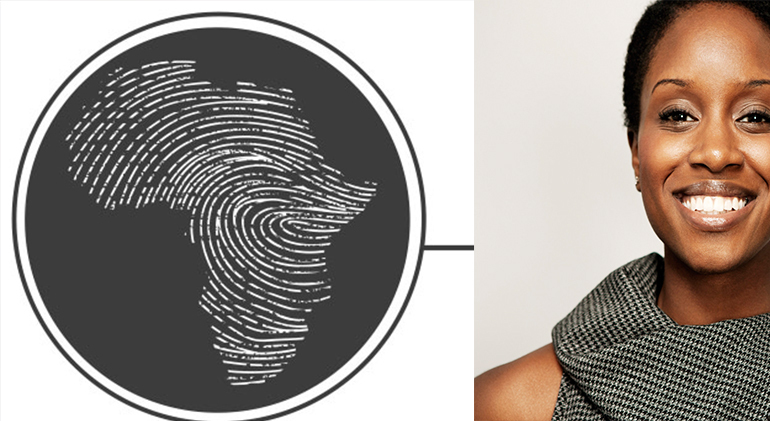 In 2014 she was selected in Oprah’s Power List amongst the 20 most powerful women in Africa. 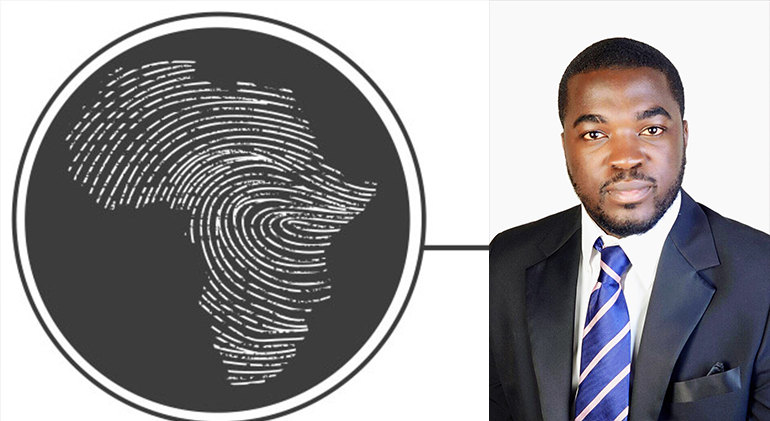 Olagunju has also been featured on CNN’s Market Place Africa and CNBC Africa. She holds an LLB from UCT and an LLM from the University of Aberdeen. She is an admitted attorney of the High Court of South Africa. is the acting financial director of DLO Energy and is involved in the capital raising and M&A-related activities of DLO Energy. She has almost 8 years of investment banking experience, having previously worked at Fieldstone, Morgan Stanley and Fidelis. She has been involved in the execution of numerous project finance, M&A, strategic advisory and capital markets transactions in the Energy, Mining and Telecommunications sectors in Sub-Saharan Africa.